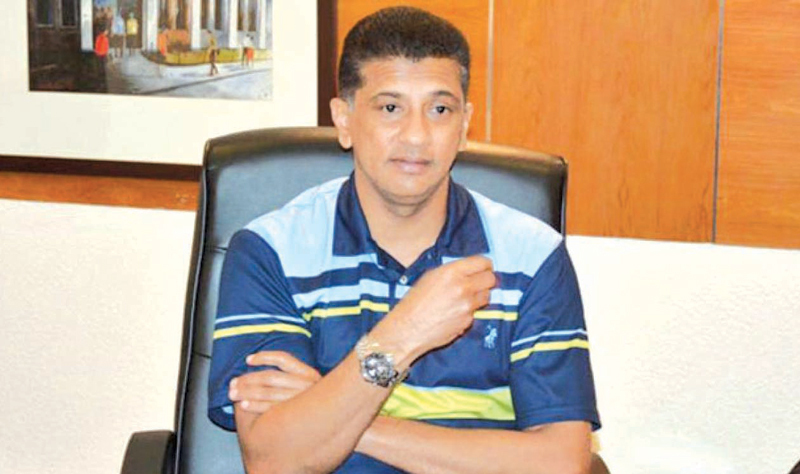 Former Sri Lanka captain and ex-ICC Match Referee Roshan Mahanama feels that there should be a balance in the number of matches a school team has to play during a season if the quality of the game is to be maintained. “I agree that we need to give more opportunities to outstation teams. But that should not be done at the expense of quality,” Mahanama said in a recent interview.